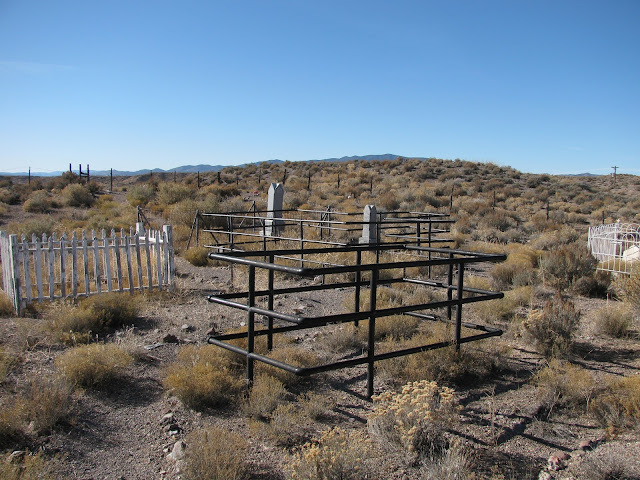 Throughout Nevada are mining camps and communities which were important at some point in Nevada's history. The discovery of ore caused many of these communities to spring up over night as prospectors came rushing in to strike it rich. For many of these towns the boom would not last. Today, these communities are vanishing; succumbing to the desert landscape. 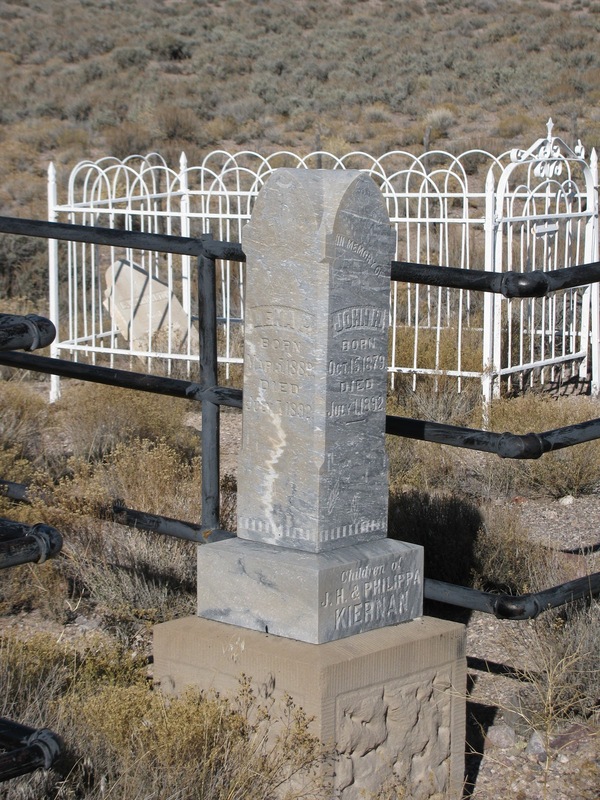 My first post in this series is about the milling town of Bullionville, Nevada, 10 miles south of Pioche on US 93. History: Pioche, Nevada, became the center of mining for all of Lincoln County. 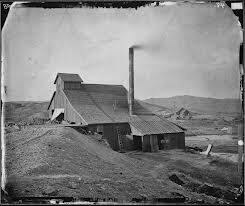 The town prospered because of the discovery of gold and silver ore; however, Pioche had a lack of water which made milling impossible. 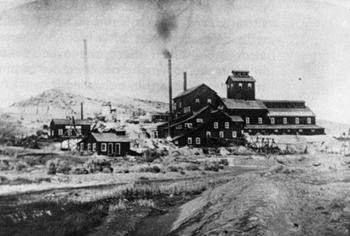 Because of plentiful water, Bullionville became the center of milling for Pioche mines. In 1873 Bullionville had five 110 stamp mills as well as a population of 500. The creation of a waterworks in 1875, which supplied Pioche with water, hastened Bullionville's decline. Bullionville grew rapidly for a number of reasons. First, the completion of the Pioche and Bullionville Railroad facilitated the transport of ore from the mines to the mills. Second, from 1872-1875 workers build four more mills. As a result of the railroad and the mills the town had hotels, saloons, hay yards, blacksmith shop and school.